The Guitar Hero video game needs no introduction, especially with all the different games already released, the band spin offs and even so much DLC content, and now even a handheld carabiner is available for ultimate mobile rock n roll. 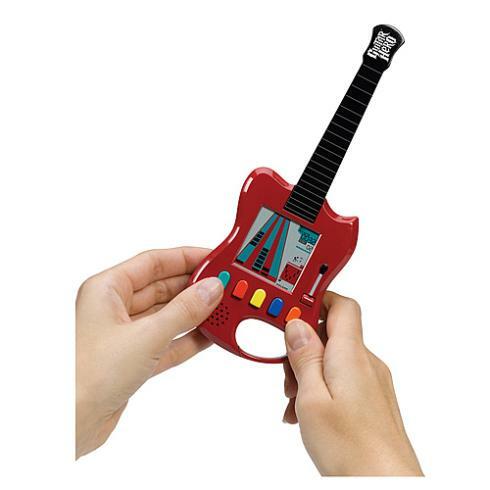 This portable Guitar Hero Guitar measures at just 4 by 3.5 inches, making sure you can take it with you anywhere. 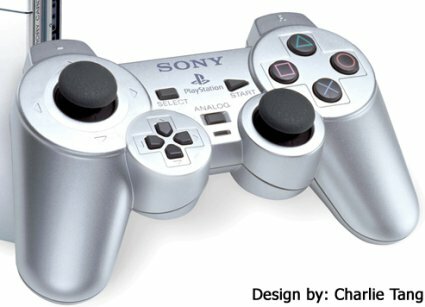 It sports the 5 colorful regular fret buttons we are used to on the regular controller and provides 4 levels of play with a variety of music and songs. It could never amount to a true controller like the Warbeast Guitar, the new Logitech Guitar Controller or Aerosmith Guitar Hero but none of those can fold their neck and fit right in your pocket. As in price, this nifty gadget is only $14, making it a really inexpensive video game accessory.